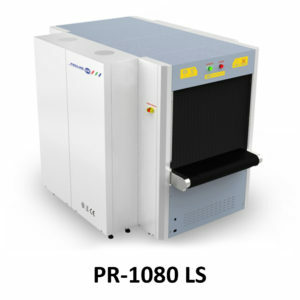 Confronted with economic crisis, frequent terrorist attacks, nowadays x-ray scanner meets higher market requirement. The limitations of single view (one x-ray generator only) have been recognized gradually. 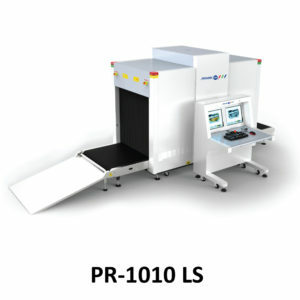 Multi-view x-ray scanner (more than one x-ray generator) has been adopted in airport and other important sectors in Europe and North America. 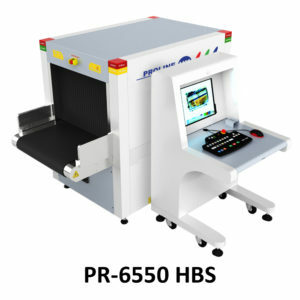 In near future, multi-view x-ray scanner will become popular in more countries. 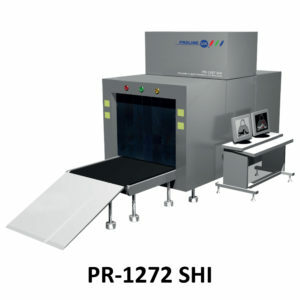 With the efforts of elite team, SEE developed the first triple-view x-ray scanner we believe with its outstanding performance, it will quickly become market newly favor. Quality & Test Report by the Ministry of Public Security. 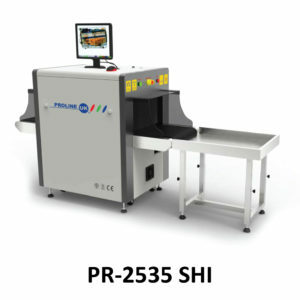 support multi terminal baggage checking at the same time. automatic control to avoid any miss. 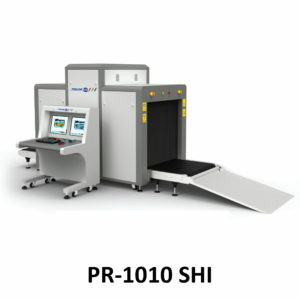 X ray luggage scanner assists to exclude threats. 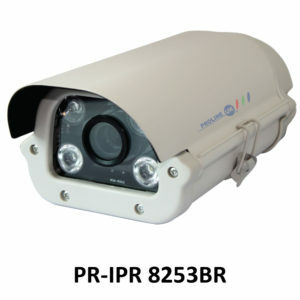 Popular model for big events, meeting, law enforcement security control. 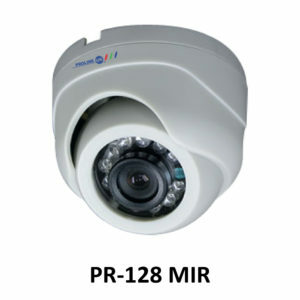 Miscellaneous Functions : Time/date display, counters, user management, system-on/X-ray-on timers, power on self-test, built-in diagnostic facilities, dual-direction scanning, system log, system standby and stimulant training, ADS etc. Windows platform, such as image centralized storage and identify, recheck workstation, and network TIP, etc. 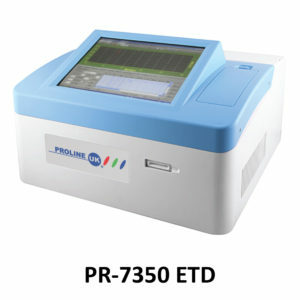 PR-7300 ETD adopt advanced PIMS technology (Photoionization Ion Mobility Spectrometry), can detect black powder and all explosives which are prohibited by ICAO. High sensitivity: can detect at least 100 Nano gram powder, including fireworks and civil homemade explosives. 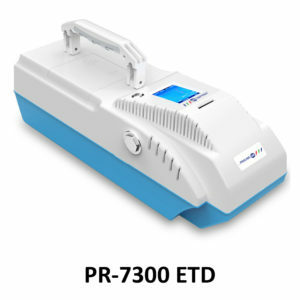 ETD advanced PIMS technology (Photoionization Ion Mobility Spectrometry), can detect black powder and all explosives which are prohibited by ICAO. 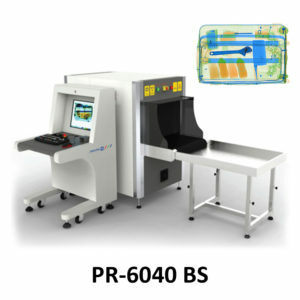 Scanner is designed to detect weapons, explosives and other dangerous enclosures concealed inside luggage, packages and parcels, or inside vehicles. 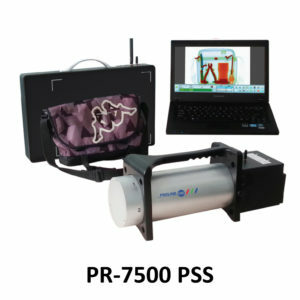 Application:- The Portable X-Ray Inspection System PR-7500 PSS is used by security services to assess suspicious objects in mass transit systems (air sea, land, rails), as well as on the premises of governmental and industrial sites, offices buildings, prison, court, etc.